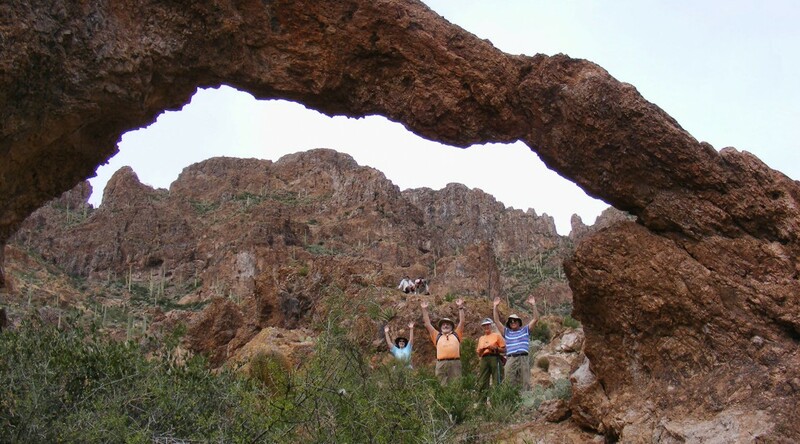 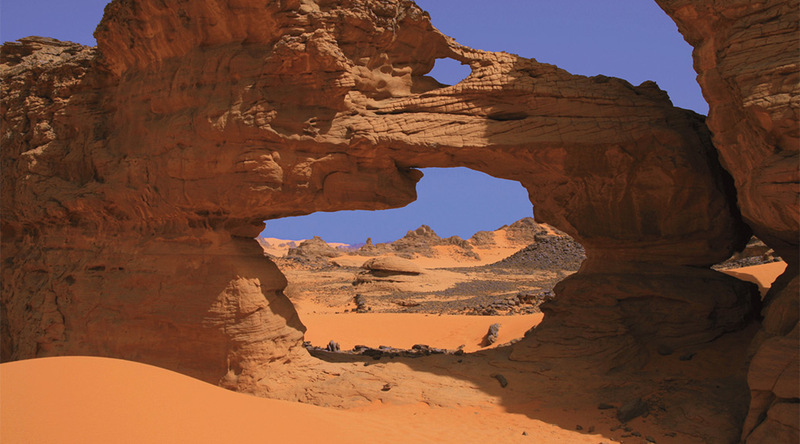 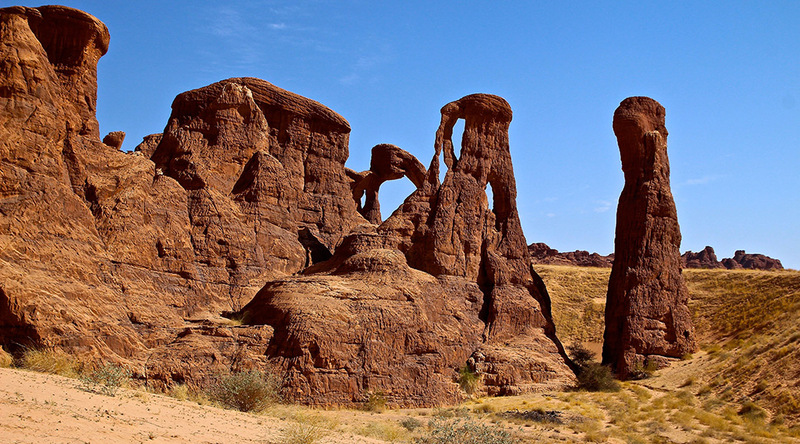 Natural Arch and Bridge Society member Ray Millar visited Libya in 2008 and offers this 9-minute video slide show of his trip, which includes a bunch of natural arches on the Akakus Plateau. 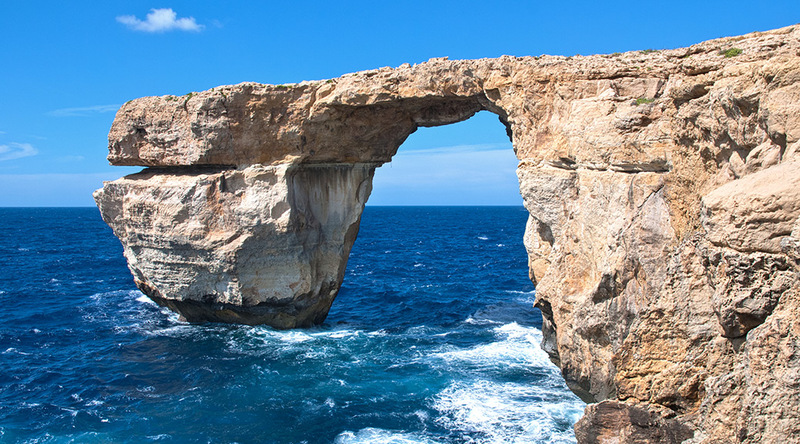 Famous Azure Window in Malta collapsed during a storm on March 8, 2017. 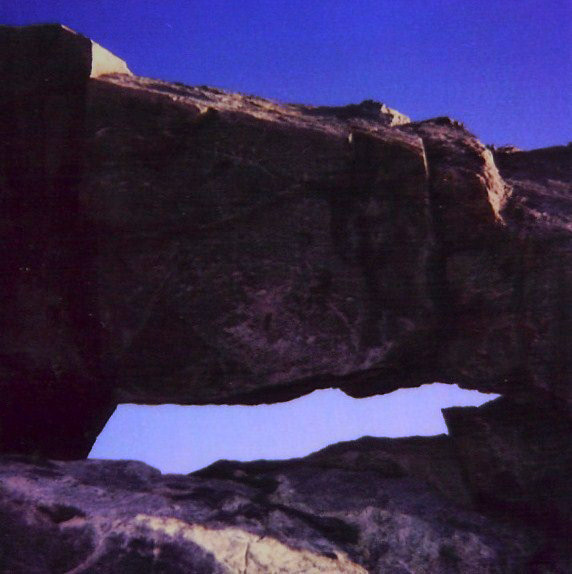 Not only did the lintel itself collapse, but the entire outer column fell into the sea. 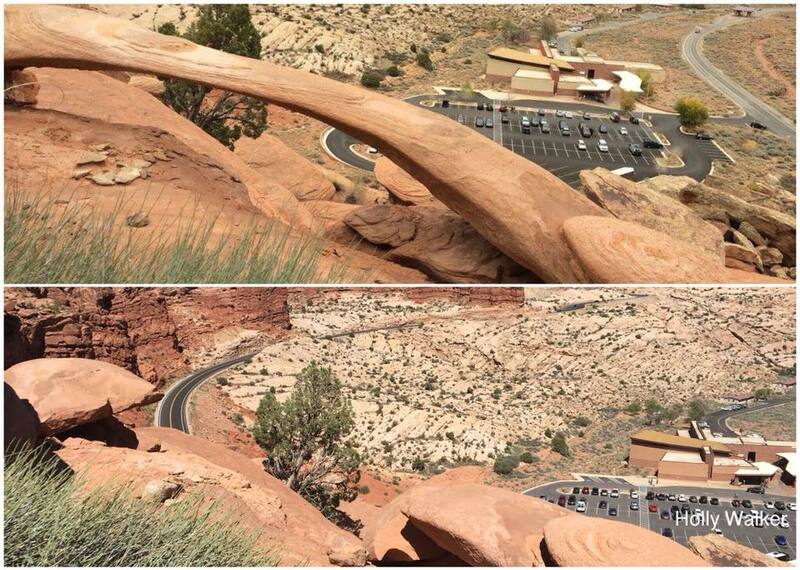 The arch was considered at risk of collapse and walking across the arch was prohibited only last December. 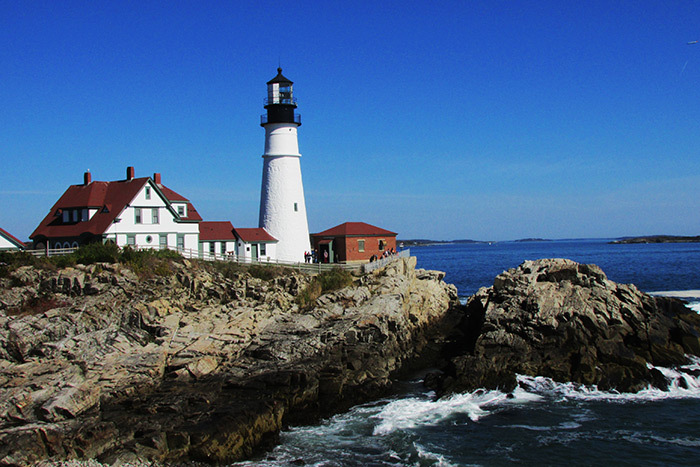 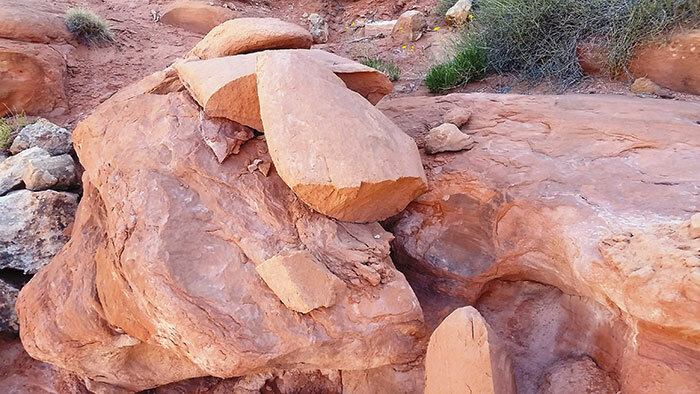 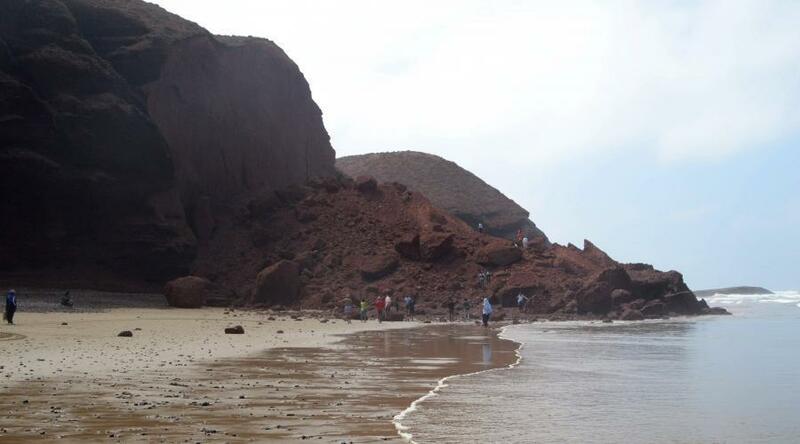 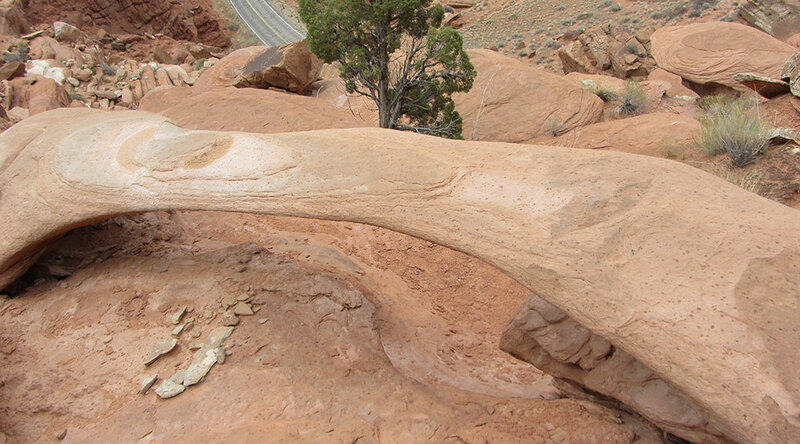 And in January, a slab of rock fell off a lateral face of the outer column during high seas. 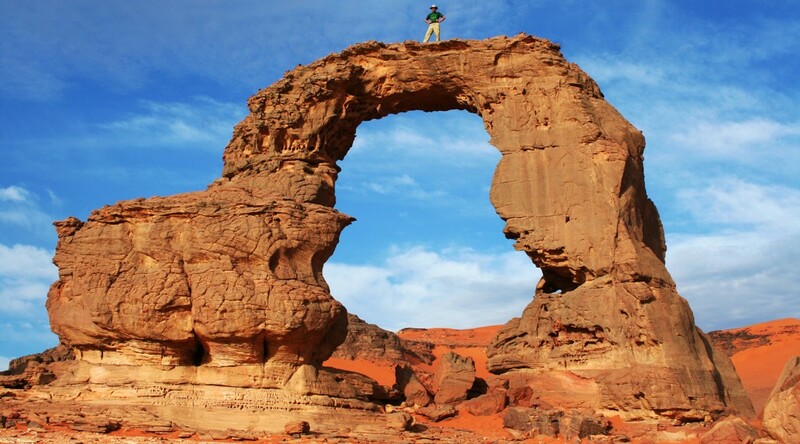 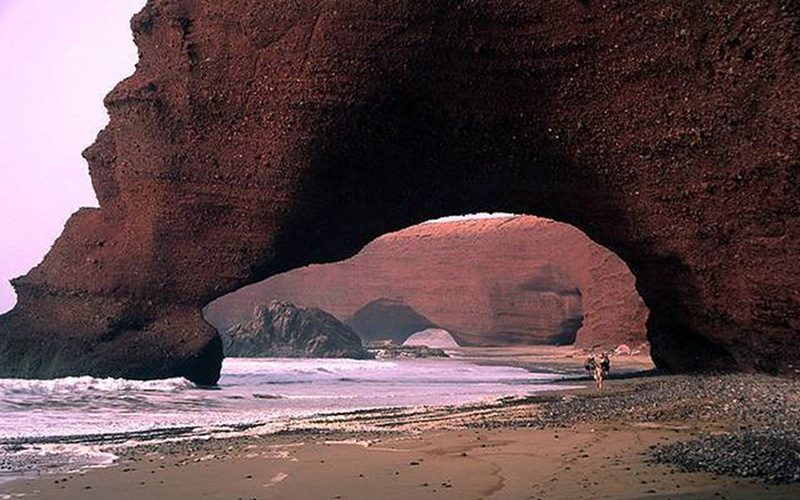 The spectacular arch was featured in many movies, including Game of Thrones. 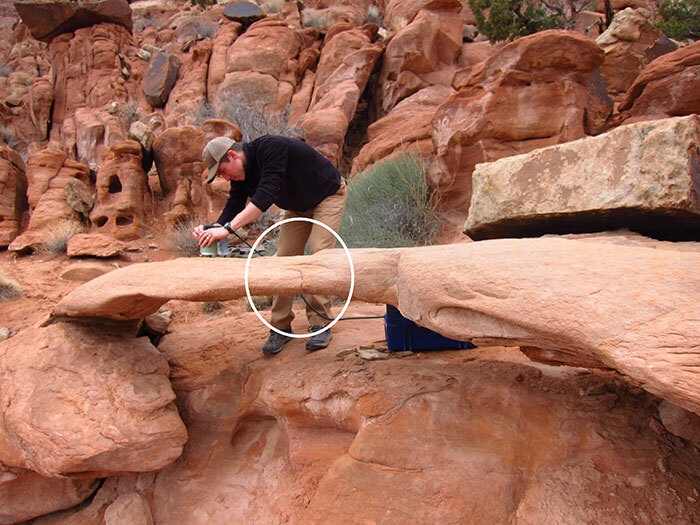 Some history of partial collapse can be seen in these movies. 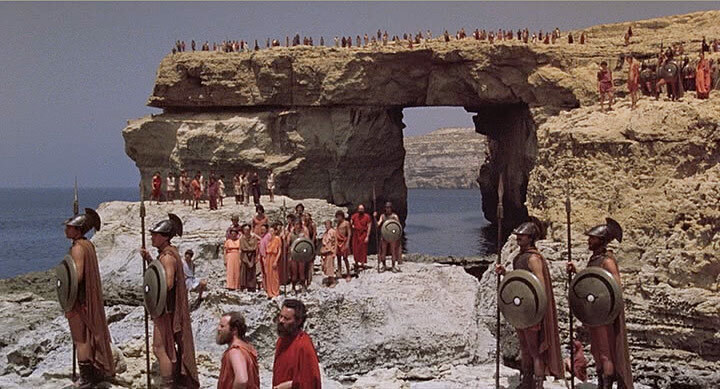 In the scene below from the 1981 movie Clash of the Titans, the underside of the arch is flat. 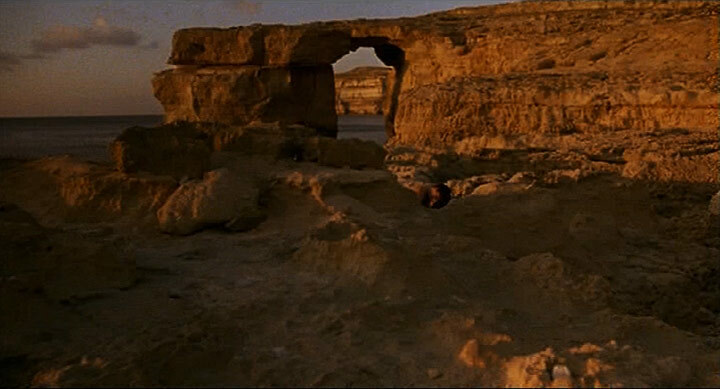 In the scene below from the 2002 movie The Count of Monte Christo, it can be seen that the underside of the lintel has fallen to create a more arced shape. 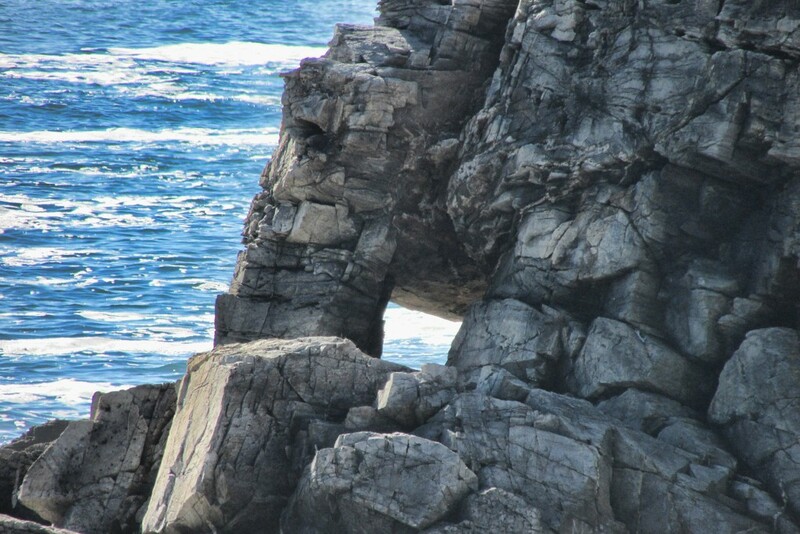 Long Island Arch, Five Islands, Nova Scotia, collapsed on October 19, 2015. 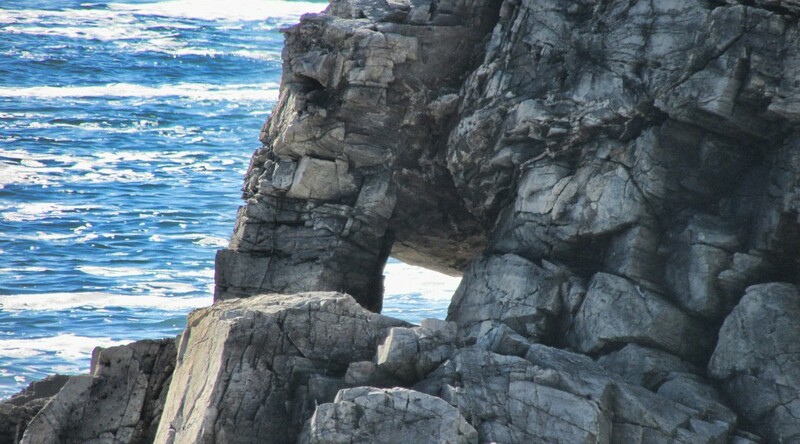 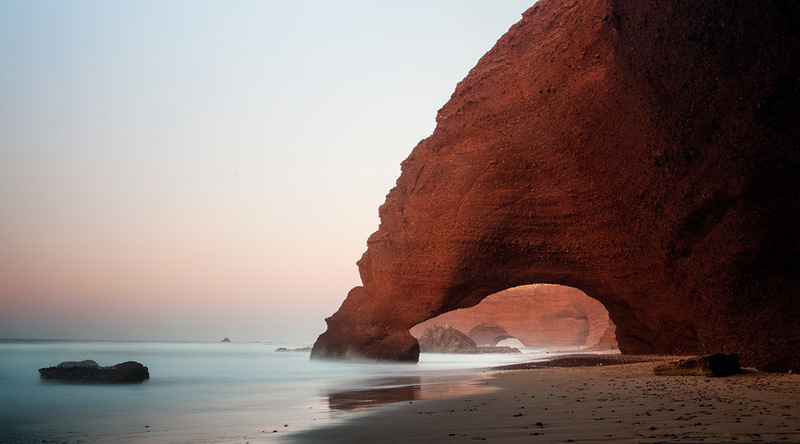 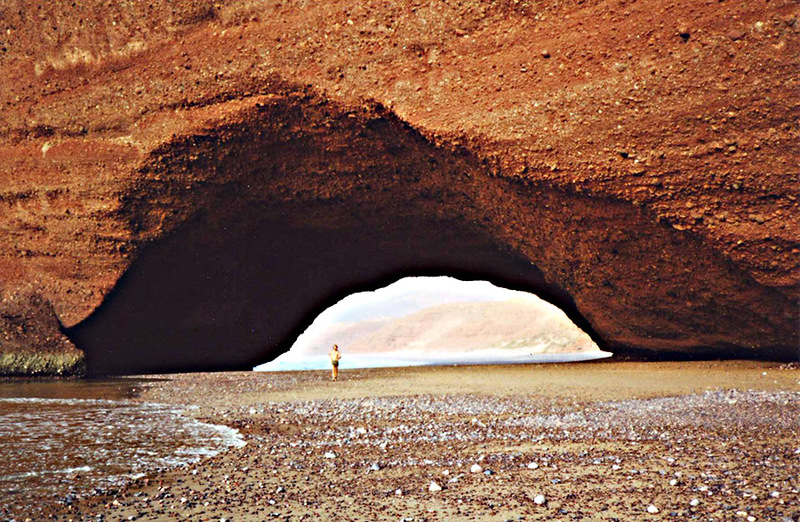 The arch, composed of basalt, was located on the Parrsboro Shore of the Bay of Fundy. 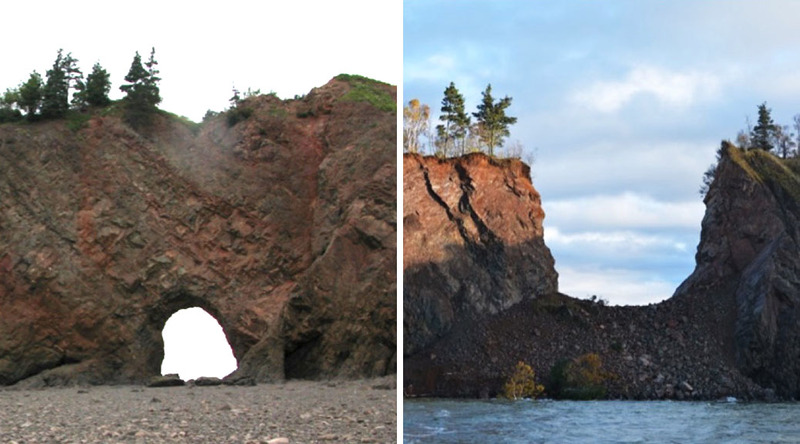 The before and after photos above are courtesy of Fundy Geological Museum. 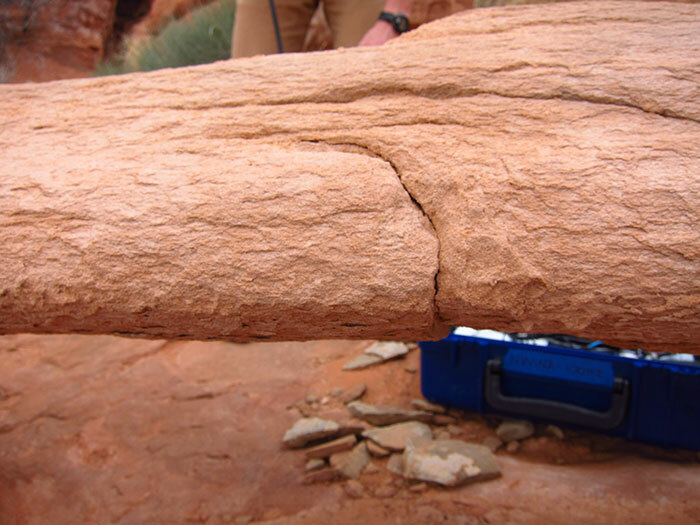 The short video below includes footage from the day before the collapse, where rubble has already accumulated in the opening before the final collapse.